Inspiration for my card this week comes from Hand Stamped Sentiments color challenge of Blackberry Bliss, Crushed Curry and Old Olive. Although, the color Blackberry Bliss is retired you’re welcome to use a color similar like Elegant Eggplant. I used the Kinda Eclectic stamp set to stamp all the background elements. I also used the Bitty Butterfly punch to die cut the butterfly. For sparkle I added basic rhinestones, gold sequins and used Gold Wink Of Stella Glitter Brush on the sunburst, butterfly and Crushed Curry dots. 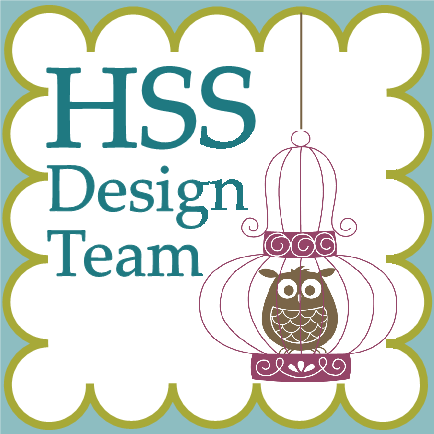 Join the challenge at Hand Stamped Sentiment and see more inspiration for the design team. Your card is beautiful Genny! I like that you stamped the sunburst in purple….so unexpected, but totally cool!